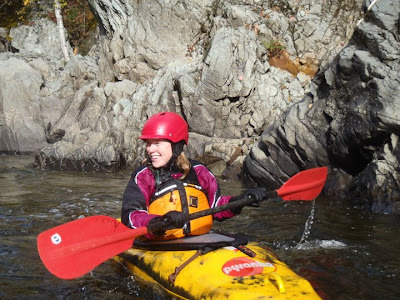 Deanna has been involved with the club since 2007 and is a regular on river trips and paddling festivals in our area. 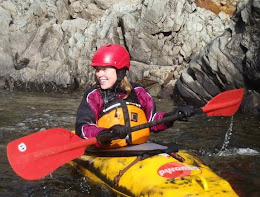 Anyone that's paddled with her knows how fun she is to have around. Thanks for stepping up Deanna! Having shown a real commitment to the sport in his first season kayaking, there is no question that Fraser has become one of the new leaders in our paddling community. Awesome to have you involved Frase! Rick has been paddling and actively invovled with the club longer than anyone. His dedication over the years is second to none and we are all very fortunate he continues to be a leading member of the Brigade. The club owes you a beer Rick! That's him on the right in the picture above. Beside is his son Mike and of course Deanna in the background. 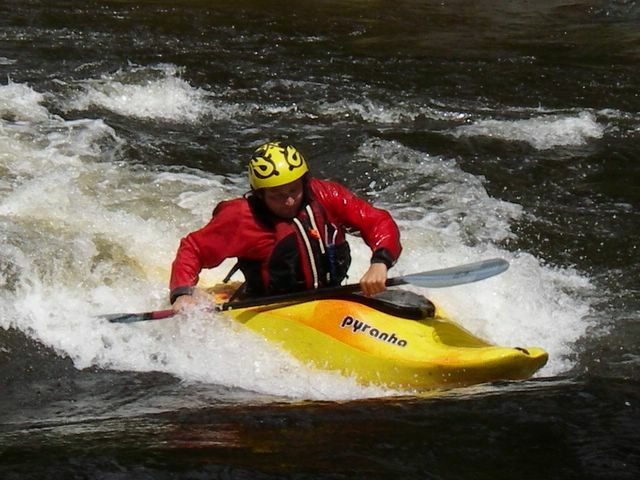 One of the seasoned members of the club, Chad has been instrumental in helping new paddlers get into the sport. This past year he stepped this up big time and organized weekly beginner trips to teach the basics. The fact that many of these beginners have stuck with it is testimony to his skill as a teacher and commitment to the Brigade. Chad you are the real schizzle-rizzle dude! 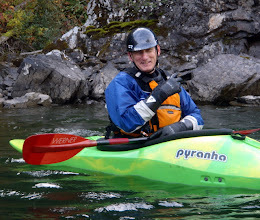 Ian is another long time veteran of the Brigade who has also been active in getting new paddlers on the water as well as leading river trips. He is also a certified kayak instructor, qualified in swiftwater rescue, and is a virtual encyclopedia of PG whitewater lore and local river beta. 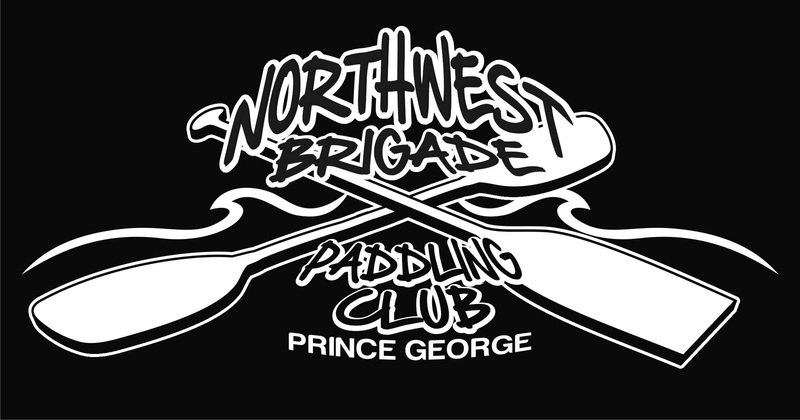 Matt is one of the keen new faces in Prince George paddling scene from this past season and has become a regular on our local runs. He started paddling in Eastern Canada before moving here last year. Great to have you on board Matt! Duncan started with the Brigade back in 07. Although he usually has busy summers fighting fires all over BC, when he's able to get out on the water it's good times. He is also the club chainsaw pro and is our resident expert on log jam removal. If regularly driving all the way out from Burns Lake to paddle with the Brigade isn't commitment to the sport than I don't know what is. This guy is all over paddling like a starved dachund on a liverwurst saltine! Straight outta Burns... can't wait for paddlefest this year!! Thanks for helping Jay. 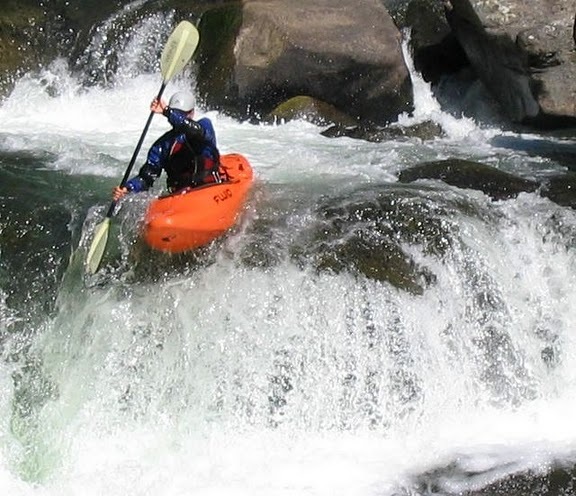 From Isle Pierre to the Willow River, if you read the forum this year you knew that Rob and his son Scott had a hoot paddling our local waterways this summer. 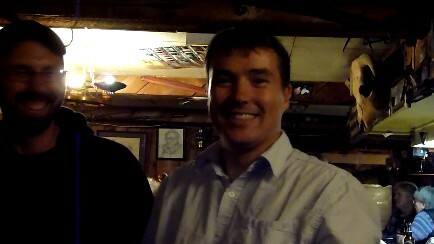 Thanks for helping out with next season Rob! 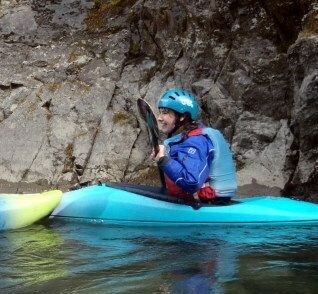 Melanie is also one of the new paddlers from this past season and was a regular in Chad's beginner nights. Can't think of anyone more qualified to lead up the social events calendar for 2011. Thanks Mel! That would be me, the guy who does all the talking here. I'm still enjoying writing the blog, newsletter and all things club media related and keen to do this for next season. I've been with the club since 2005 and I'm super stoked on the all the new paddlers coming out. Let's try to keep this going! Being a mother of 3 and teaching yoga several times a week takes up a lot of time, which explains why most people rarely see Jaylene on the river these days. I'm convinced she'll get out sometime soon but until then thanks for staying involved! Another busy mama not seen on the river in some time but no matter. Gretchen manages all our Guidebook sales and shipping. Thanks for the continued help! That's all for now. 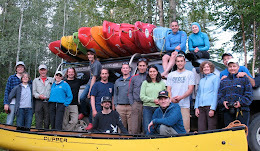 The 2010 paddling season is definitely winding its way down so here's to the good times and next season. Cheers!